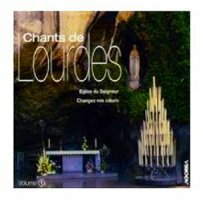 Lourdes books DVDs and Virgin Mary Music CDs. 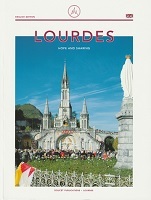 Lourdes books, movies, films and DVDs in English. 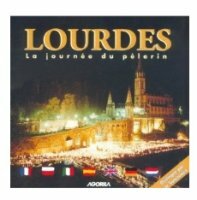 We have books with information regarding all the historical and religious sites around Lourdes, including the apparitions of 1858. 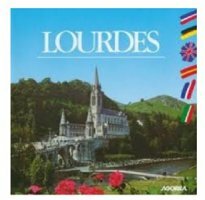 We have to offer an impressive full color books on the Sanctuary, which has full list of information on all the activities that take place hear in Lourdes. Postcard books and booklets with pictures from the torchlight procession. 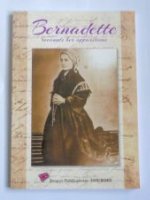 DVDs about all the historical sites and Saint Bernadette along with children's educational books. Book From Lourdes to Nervers - The Journey of Bernadette. Lourdes, Bernadette and the Sanctuaries - Book. New Mass Hardback Burgundy Book. 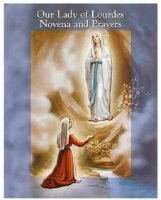 Lourdes Novena & Prayer Book 40 pages. 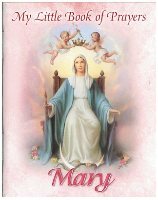 Deluxe Cover - Illustrated Book of Mary. Novena to Our Lady of Lourdes with Apparition dates. 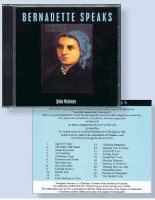 The Holy Rosary Book 60 pages. 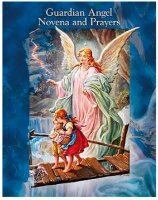 Guardian Angel Novena and Prayers Booklet. 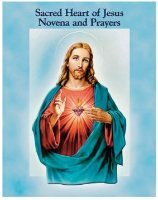 Sacred Heart of Jesus Novena & Prayers. 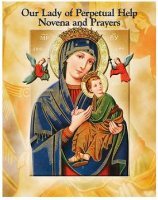 Our Lady of Perpetual Help Novena & Prayers Booklet. Holy Communion of The Sick Book. How to Say the Rosary Laminated Concertina Booklet. Book - Daily Reflections with Jesus. Bernadette - Tells the Story of her Apparitions to Children. 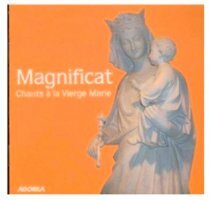 Novena Booklet to Our Lady of the Miraculous Medal. 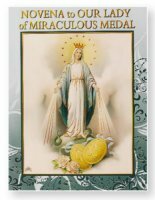 Color Illustrated Novena Booklet - Miraculous Medal. 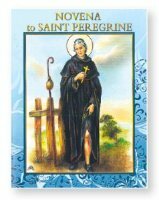 Novena Booklet to Saint Peregrine. My Little Book of Prayers Devoted to Mary. 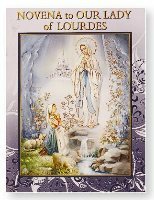 Children's Book - Our Lady of Lourdes.